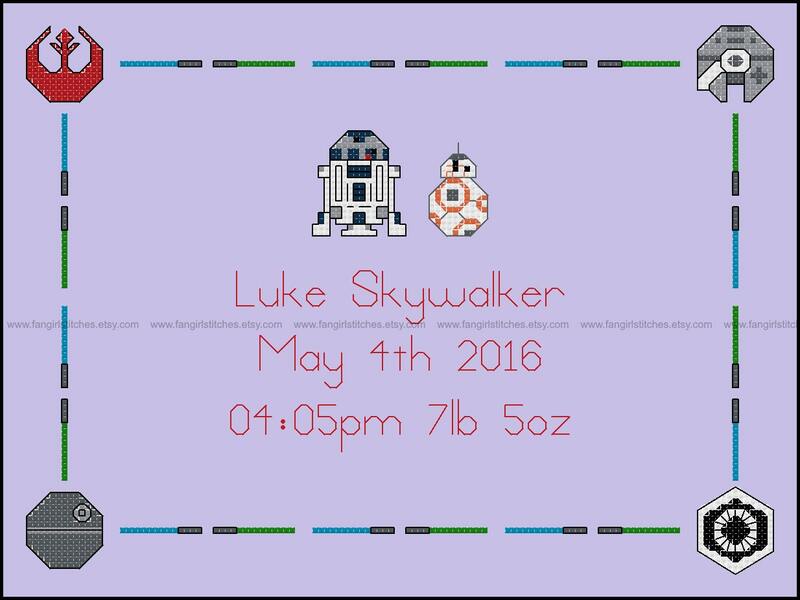 R2-D2 and BB8 are ready to welcome the new Star Wars fan in your life, with this cross stitch birth sampler pattern. This design includes whole stitch, back stitch, and fractional stitches. 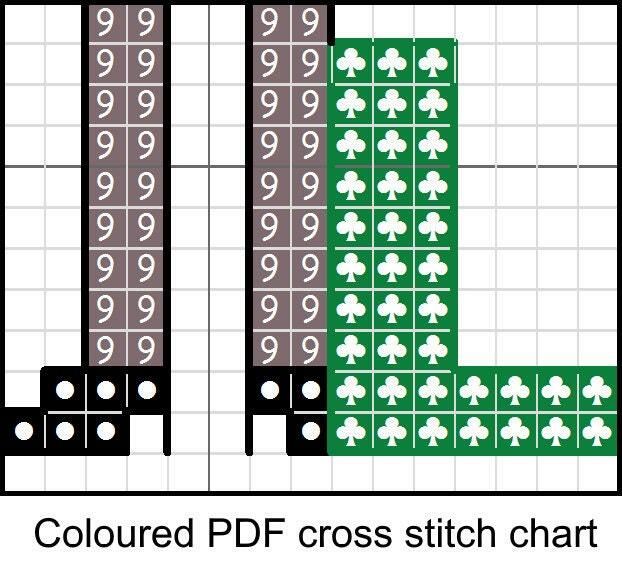 It is suitable for intermediate stitchers. 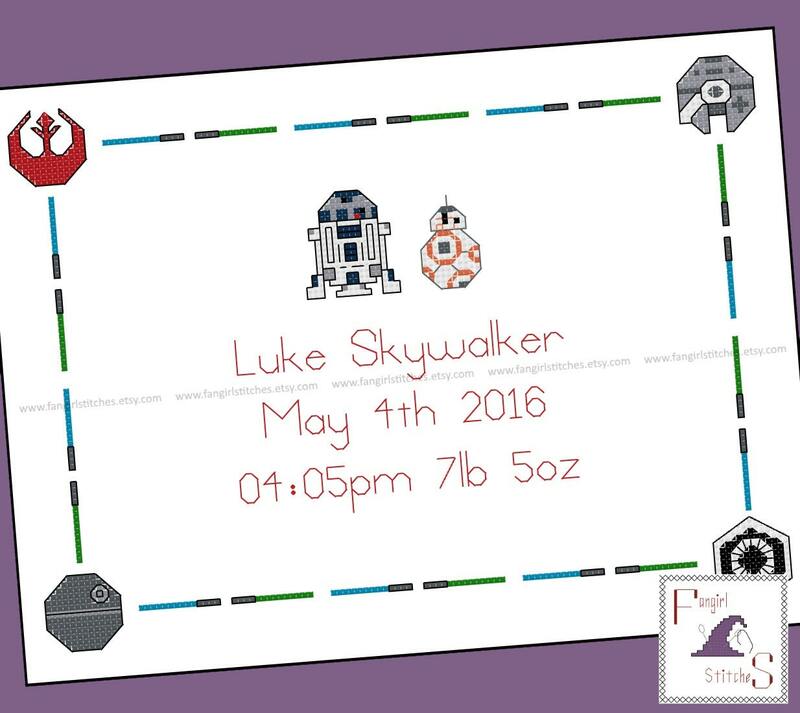 The pattern comes with two colour chart, as well as an alphabet and number chart so you can personalise the design. The floss chart is DMC and Anchor, although of course you can adapt it to suit your preferred brand of threads.